Looking for the best LSAT prep books? Magoosh has got the low-down, along with in-depth explanations of the pros and cons of each book. Check it out! 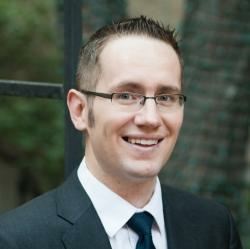 Wondering whether you should join a law journal in law school? Learn about the types of law journals and the process for joining a law journal here. Taking the July LSAT? Everything you need to know about when and how to register and when to start studying can be found here. Considering the March LSAT? Find out everything you need to know here to make your decision and do your best on the March LSAT. Find out the number of LSAT administrations offered every year, when they are, and helpful tips to decide which administration is best for you. LSAC has announced an expanded schedule for new LSAT test dates. Learn what this means for LSAT test dates 2019 and LSAT test dates 2020. 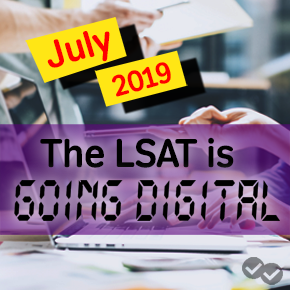 The digital LSAT will launch in July 2019. Learn everything you need to know about the digital LSAT here, including tips for deciding when to take the LSAT. Finding it tough to fit LSAT study into your busy work schedule? 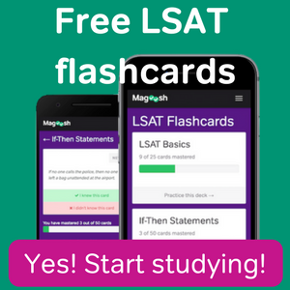 Take a look at how to turn your lunch break into an LSAT lunch break! Your LSAT reading comprehension notes can make or break your score on this part of the exam. Click here to learn how to drastically improve your score!